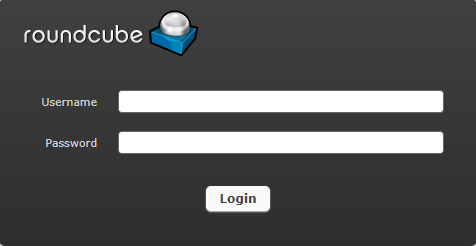 When you activate your mailbox in website builder WebWave, you will be able to sign in by adding to your site address /webmail. If your domain name is MyDomain.com, access mailbox under MyDomain.com/webmail. In the username field type your email address, in password type mailbox password.